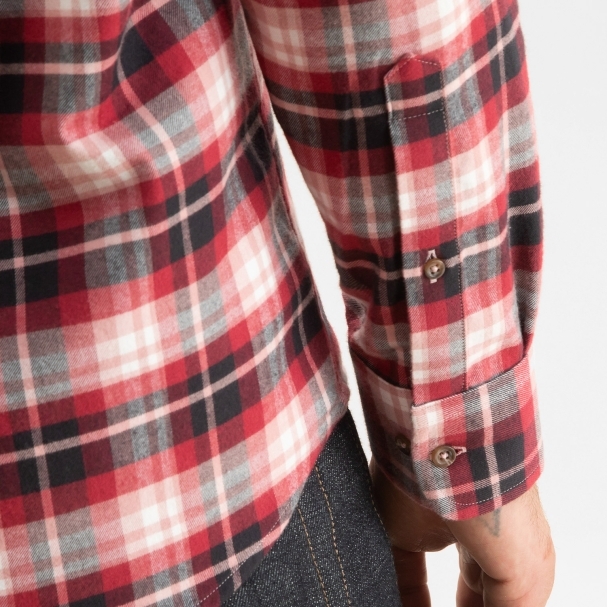 Cheyenne Flannel shirt is a mid-weight all-cotton flannel. 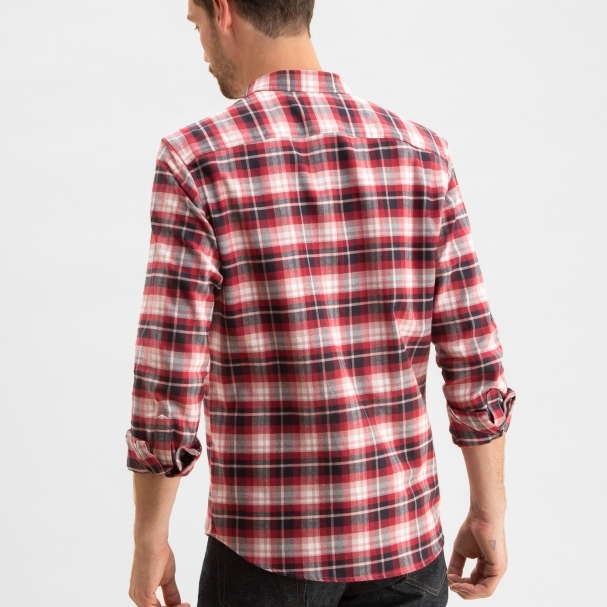 It's one of Flannel Fest 2018's three Woodsman flannels, joining Apache and Yakama. 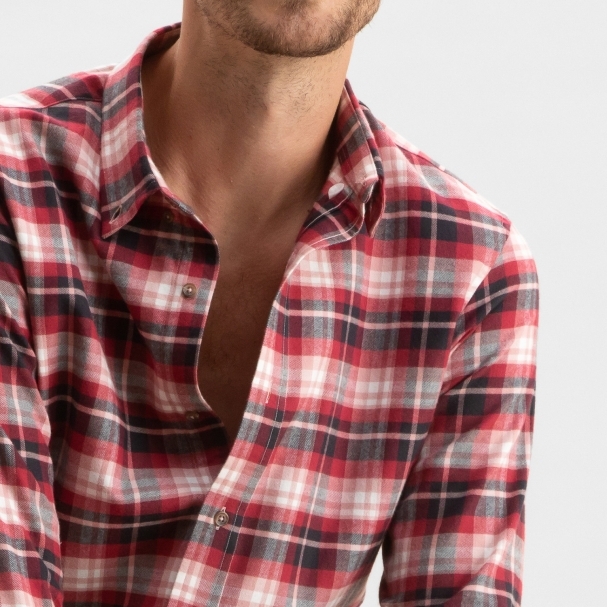 Buttoned up and against the skin, this flannel will be comfortable and cozy -- unbuttoned and over a t-shirt, it'll provide a layer of style and warmth. 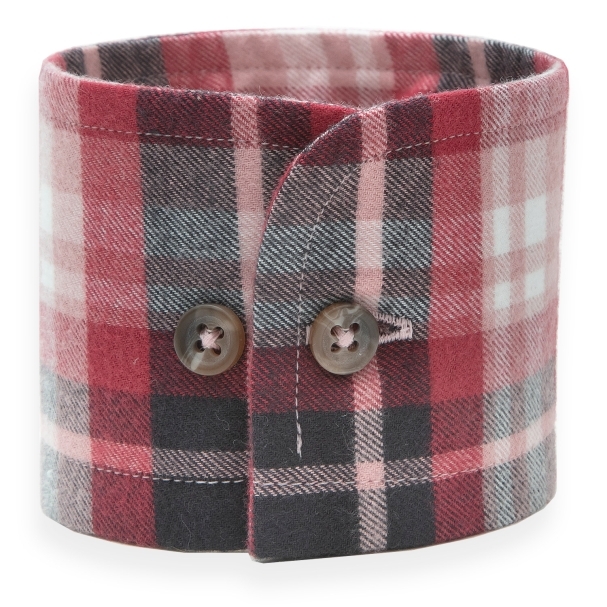 This flannel pairs well with Pro Original Darks or Pro Original Raw jeans.